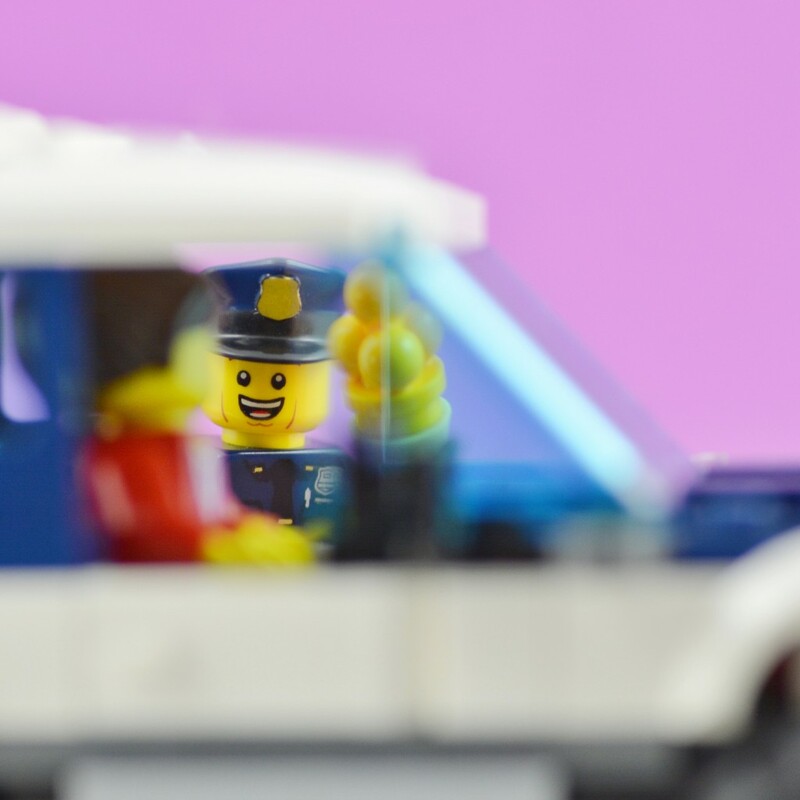 According to Officer Brian Warner, police wanted to spread “summer sweetness in the community”, as they drove around with coolers in their patrol cars – handing out ice creams instead of tickets. One woman’s reaction was captured on video – and it’s priceless (linked below). Thankful for the police and the selfless work they do, and would love to see more of this.